The Righteous Brothers perform live from the Roxy in Los Angeles. The Southern California duo of Bill Medley and Bobby Hatfield defined the term "blue-eyed soul" in the 1960s. The group had a brief, yet successful partnership with Phil Spector and his Phillies label in the 1960s. This 1983 release highlights a number of their hits, including "You've Lost That Lovin' Feelin'," "Unchained Melody," and "Ebb Tide." The performance marks the 21st anniversary of the Medley and Hatfield collaboration. 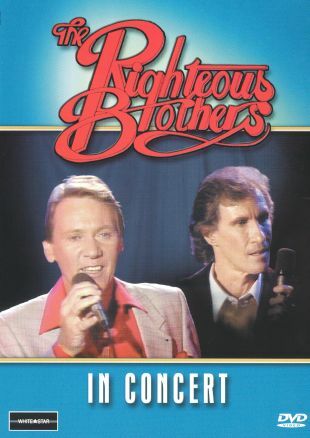 The Righteous Brothers continued to tour the oldies circuit off and on during the 1980s and 1990s.